Disney vacation planning, free of charge. 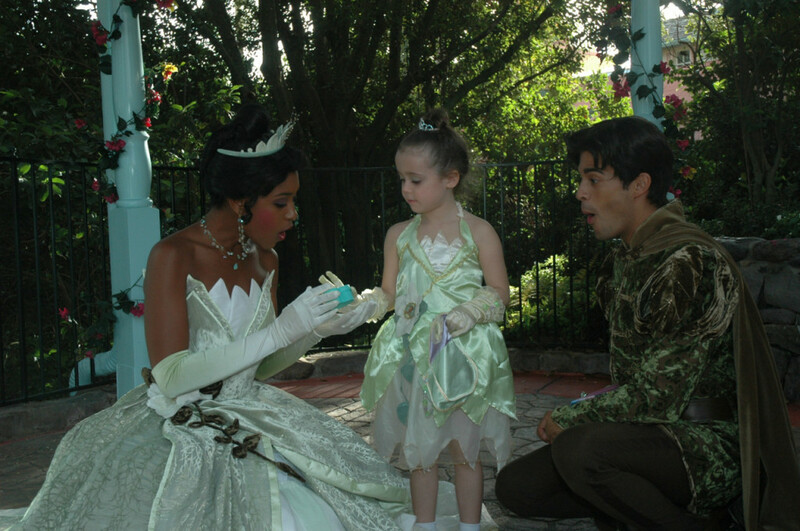 Book your travel with an Authorized Disney Vacation Planner to get excellent service, plus perks! 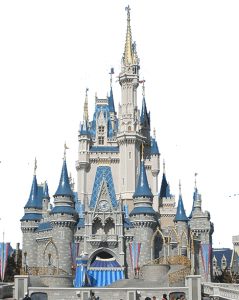 Disney World vacation planning made easy! I can help you plan a Disney World vacation so memorable, you'll want to plan your next one right away. 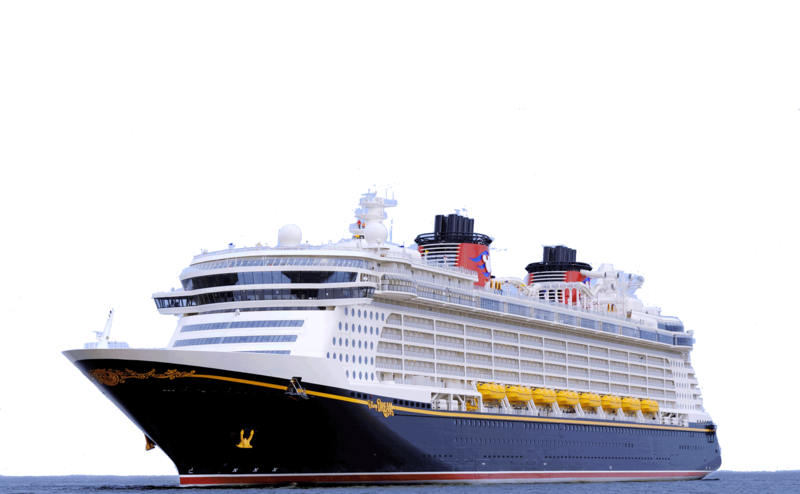 Dreaming of a Disney Cruise? 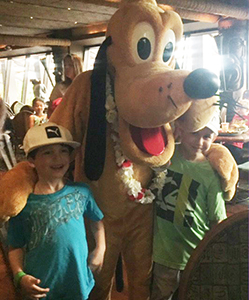 Disney Cruises are a great way for the whole family to enjoy a cruise, with events for the entire family or age-specific activities. 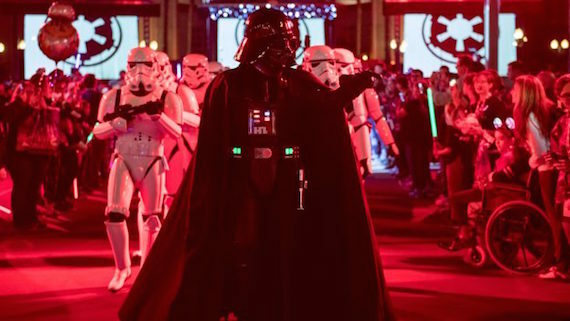 Save up to 20% on Rooms at Selected Disney Resort Hotels! For more information about Better Bites Bakery, visit their website.